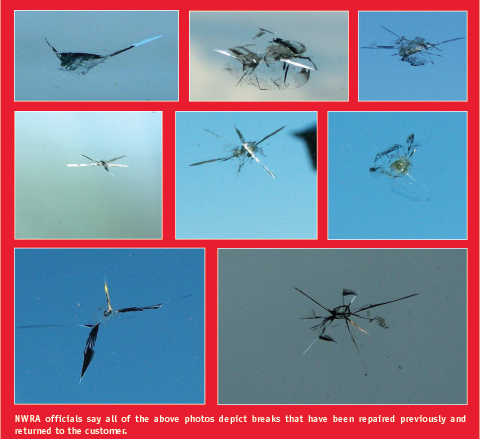 Do you think the windshield repair industry has a quality issue on its hands? Please email your thoughts to pstacey@glass.com. © Copyright 2012 Key Communications Inc. All rights reserved.